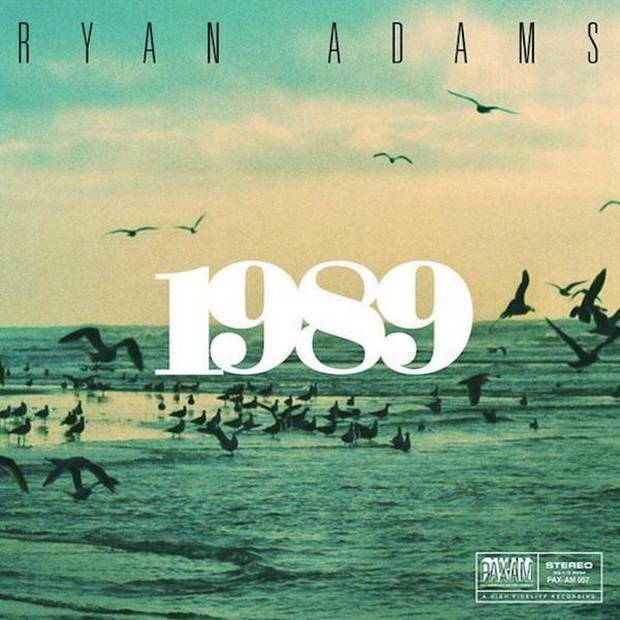 Because it puts 1989 back on Spotify! 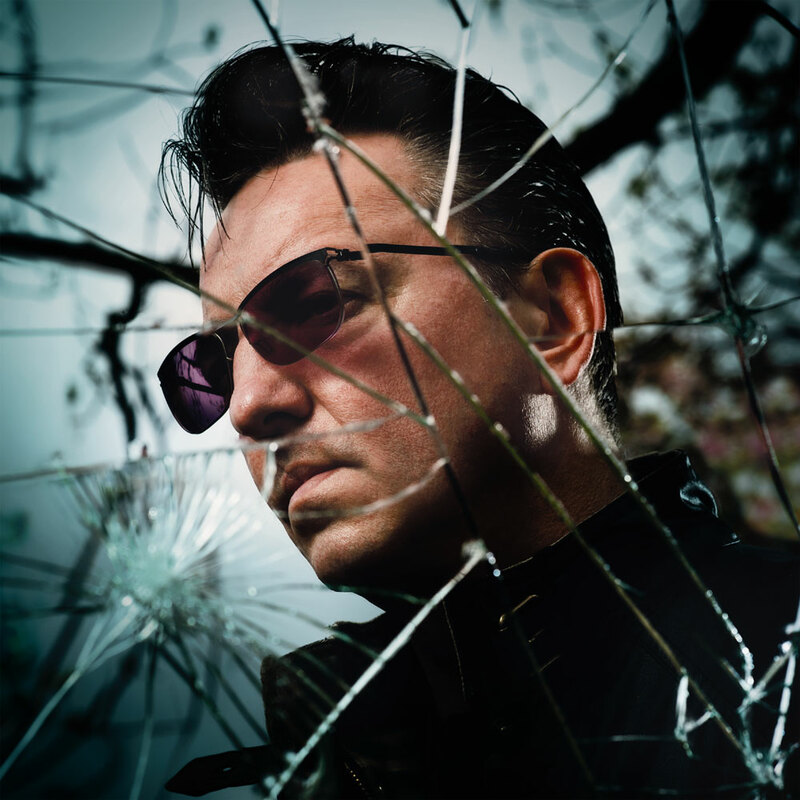 Richard Hawley has pulled off the greatest return to form since Lazarus. His previous album, Standing at the Sky’s Edge, was a psychedelic mess. Absent were the poignant, everyman ballads of his former incarnations. In their place were squally, sonic indulgences with sometimes indecipherable lyrics. With Hollow Meadows, Richard Hawley has gone back to his roots. Maybe it’s because he got whatever he needed to get out of his system, or maybe it’s because the new album was conceived while he was convalescing after a back problem. Whatever the reason, there’s a much greater calmness to this collection. The bittersweet remembrances on ‘Nothing Like A Friend’ would have graced Late Night Final. The guitar break on ‘Serenade In Blue’ would be happily at home on Coles Corner. And on the longest track, ‘Welcome The Sun’, there’s perhaps a touch of Truelove’s Gutter. The contrast between this album and its predecessor can be heard most clearly in the song ‘Which Way’. On Standing at the Sky’s Edge, the amps would have been turned up to eleven. Here, by contrast, all the fuzz is in the deep background. Up front are the vocals, the lyrics, and the melody. It’s a much better place from which to view his Hawleyness. And a small indication that things are back to their proper order is the presence of the Hicks St. Chip Shop singers on at least one track. Hollow Meadows is a much more authentic album than Standing at the Sky’s Edge. Surely this is the place where Richard Hawley truly belongs. From the evidence of his new album, Perry Brown seems like someone who doesn’t have too much difficulty getting out of bed in the morning. Perhaps a brief reflection on life’s little ups and downs, but then he’s up and off to do a hard day’s work. Or at least that’s how it appears. 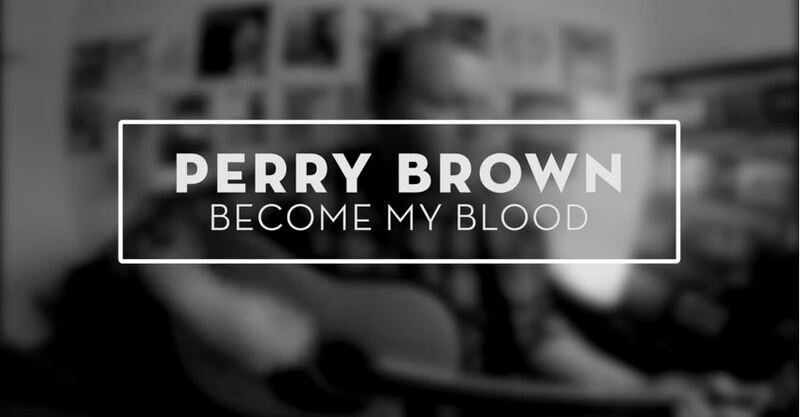 This is Perry Brown’s first solo release and it’s a very personal one. Funded by way of an Indiegogo campaign, it was recorded in the context of his recent marriage and then impending fatherhood. Maybe that’s why a certain serenity inhabits the songs. What’s for certain is that there’s no over-the-top emoting. No back-from-the-brink-of-death redemption stories. No staring-at-the-bottom-of-the-glass self-pity. For sure, there’s a pinch of self-doubt. “Why can’t I be the one you need?”. A soupçon of self-deprecation. “I’m overweight and I’m waiting on a certain change of will”. There’s emotion, but overall he sounds like he’s in a good place. “You I love, You are of my blood”. And that puts us in a good place too. The steadiness of the vision is reflected in the nature of the music. The arrangements are tight. The songs neatly structured. The melodies catchy. True, the dynamic range is more compressed here when compared with his usual band, Fire Mountain, but things can still pick up and take off. This is an album by an artist who knows the craft of writing, arranging, and producing really good songs. Think Jason Isbell perhaps. By now Perry Brown’s life may well have changed beyond recognition. But he can hold this record and be proud of it.